easytest | Test & Tag Online Training & PAT testers. Easy to follow menus – the easy way to test equipment. easytest offers comprehensive and Nationally Recognised in-service test & tag training. Complete the three forms, and either email it to [email protected] or post it to PO Box 589 Salisbury 5108.
easytest has been operating in Australia since 2001. 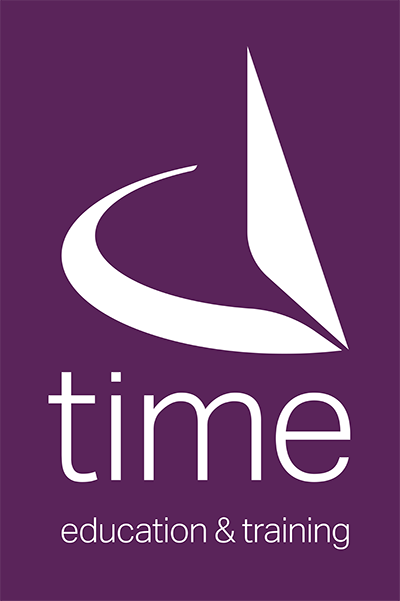 Our online test and tag training courses are nationally accredited under the auspices of T.I.M.E. Pty ltd.
All our products are covered by a comprehensive 12 month warranty. PAT Equipment and Online Training are all made, tested and trained in Australia. Both types of 3-phase adaptors have the test results interfaced with your easytest tester (miniPAT, TRADIE or MEGA). 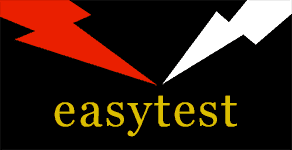 easytest products are incredibly easy to use and we have a range of videos to show just that. The easytest online Test and Tag training course is the original and at this stage only fully online Nationally Recognised Training for In-Service Test and Tag. Being online it fits your life, not the other way round. It is simple and cost effective to do your own test and tag. Being on line there is no loss of productive time. Test and Tag Online Training Course only $360 (GST free) per person. We have recently introduced Fit Plugs and Sockets UEENEEP024A to our range of units of competence. As an online course students have the flexibility to learn anywhere in Australia, which saves the cost of travelling, parking fees and paying a trainer. Our test and tag course is Nationally Accredited under the auspices of T.I.M.E Pty Ltd.
Tom our trainer has extensive knowledge in the field, is a licenced electrician and has been professionally Testing & Tagging for 14 years in 4 Australian states. His knowledge, expertise and experience will provide you with a higher level of learning throughout the course. UEENEEE101A: Apply Occupational Health and Safety regulations, codes and practices in the workplace. UEENEEP026A: Conduct in-service safety testing of electrical cord assemblies and cord connected equipment. Additional training for Attach cords and plugs to electrical equipment for connection to a single phase 230 Volt supply – AQTF National Accreditation Course Code – UEENEEP024A is available at only $100 (GST) free if done concurrently with UEENEEP026A. Enrol 2 or more students and receive a 10% discount from our already affordable fee. Discount is offered when purchasing a PAT and the Online Training Course.